Ask A Valley Ridge MARKET EXPERT! DESCRIPTION This is an unbelievable once in a lifetime find (with Reconstruction value well over its current price point, closer to $1.2M). This luxurious masterpiece is one of a kind. Perfect for a large family and elegant entertaining. This home encompasses a total of 6 bedrooms with over 4200sq feet of fully developed living space! Allow your breath to be taken away from the start of your entrance with soaring 18 foot ceilings, architectural details, Coffered Ceilings, and the Grand Rod Iron and Glass Maple Staircase. Step in further to be greeted with gorgeous hardwood flooring, a beautiful open concept layout and a true gourmet kitchen complete with quartz counter tops, a large Island, upgraded appliances including a gas stove, built-in wall oven and microwave, and a perfect balance of light and dark high end cabinetry. More surprises await you upstairs where you will find a beautiful loft, 2 master suites with 2 additional bedrooms, a skylight detail, and the delightful 2-person jacuzzi spa bath. 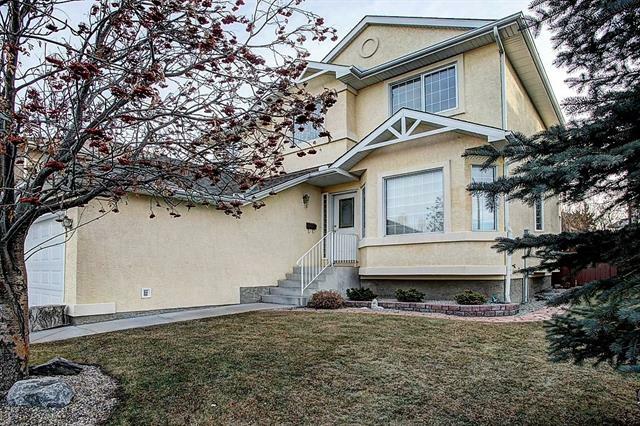 Home for sale at 52 Valley Crest Gd Nw Calgary, Alberts T3B 5W8. 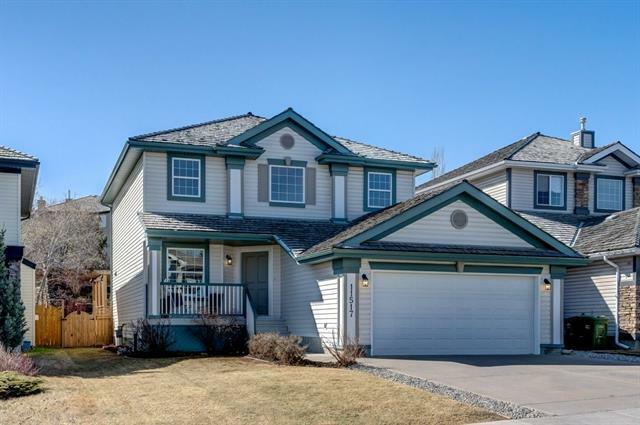 Description: The home at 52 Valley Crest Gd Nw Calgary, Alberta T3B 5W8 with the MLS® Number C4223576 is currently listed at $999,900.